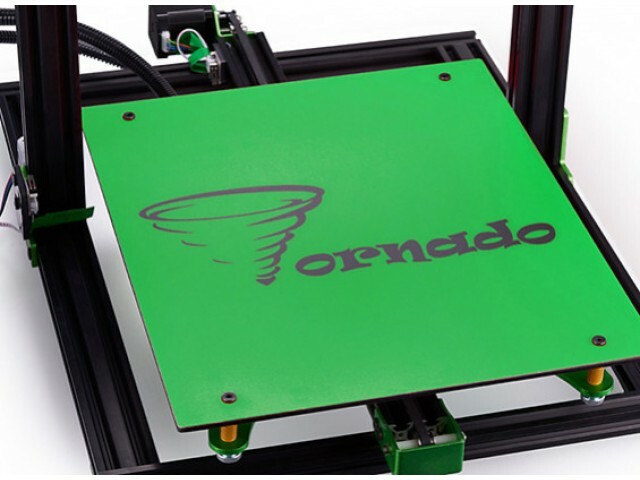 Perfect for those with big imaginations and even bigger 3D projects, the Tevo Tornado is a large scale printer for high accuracy creations. 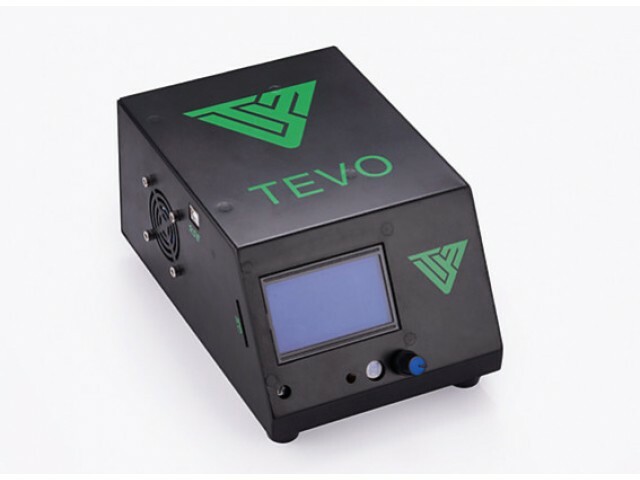 Made of sturdy aluminium, the Tevo Tornado comes partially assembled and can be easily installed in your work space, office or home. 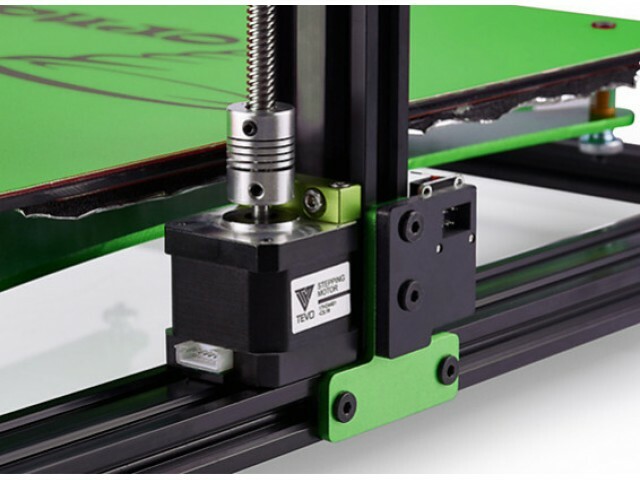 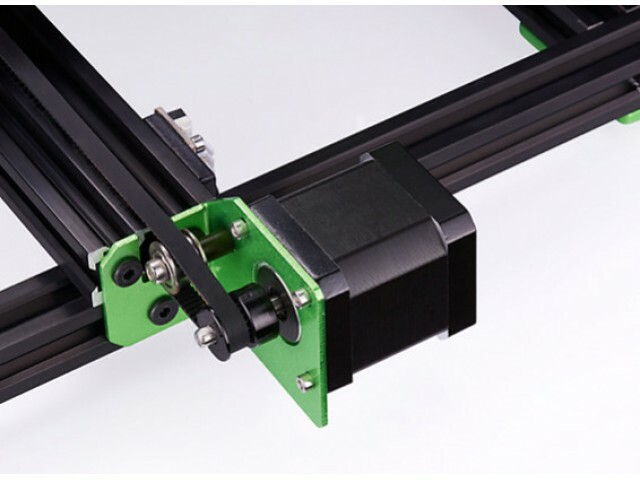 The Bowden-style Titan extruder features an improved heated design, high traverse speed, and maximum print speed of 150mm/s. 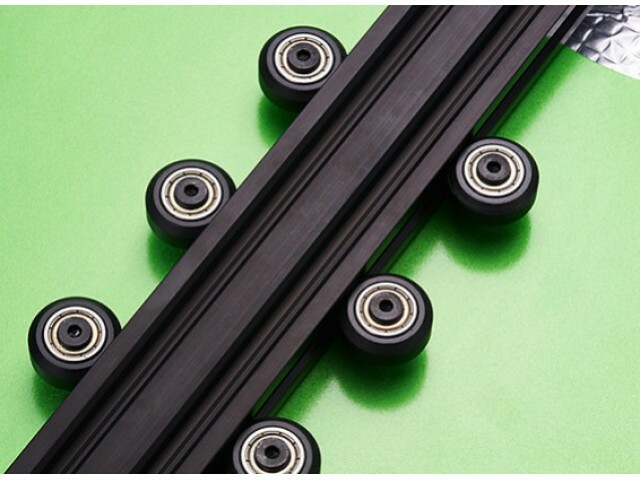 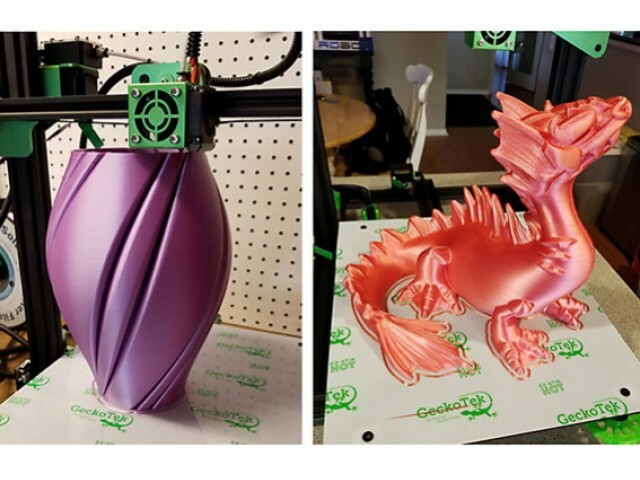 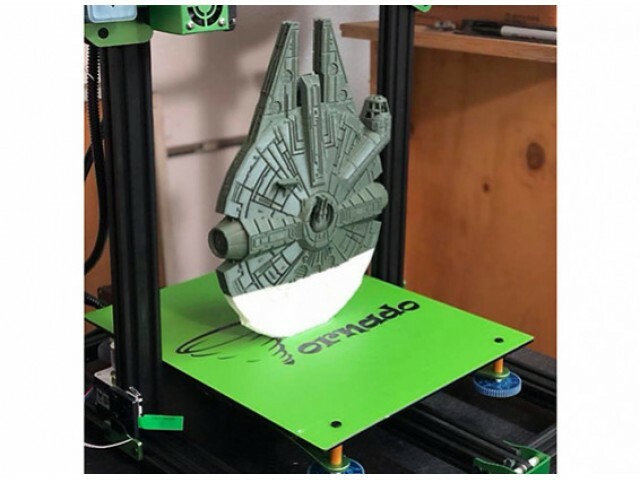 The fast-heating AC print bed helps to create a smoother, more stable print. 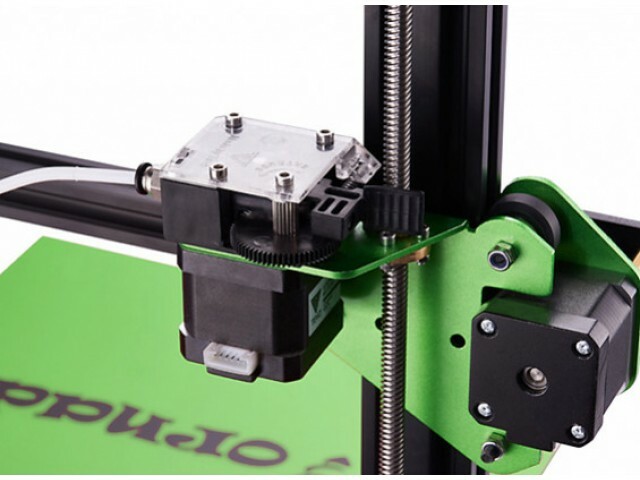 Use the LCD control panel to adjust the temperature to fit ABS, Carbon Fiber, PETG, PLA, PVA, Wood and Flexible filaments. 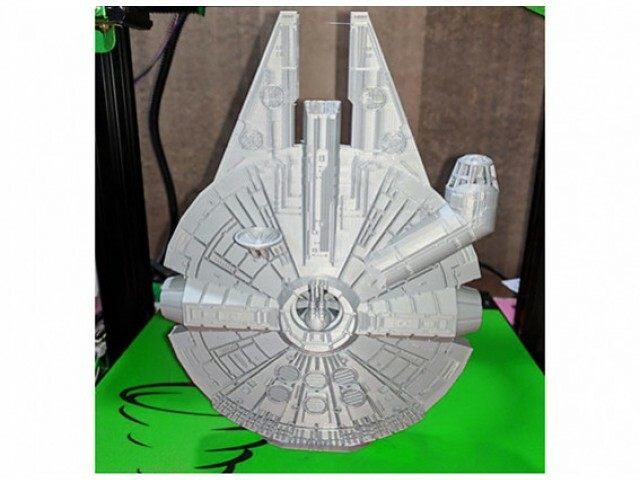 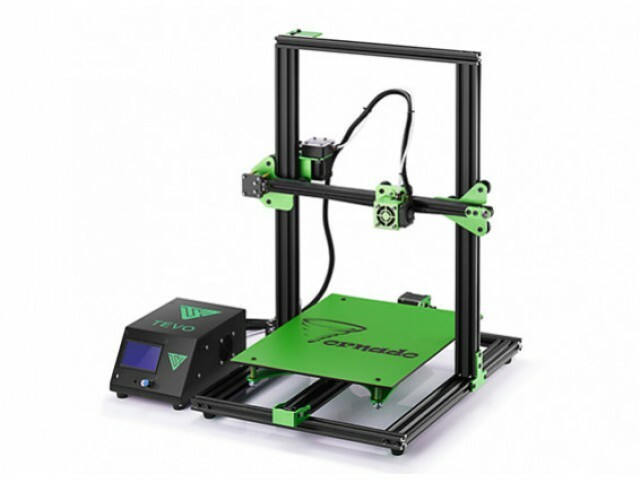 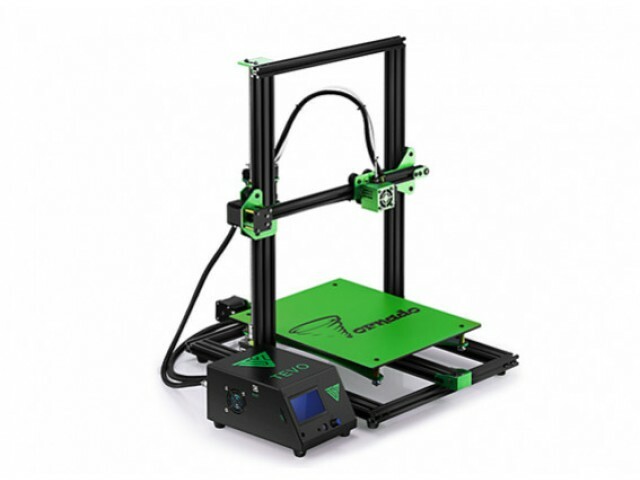 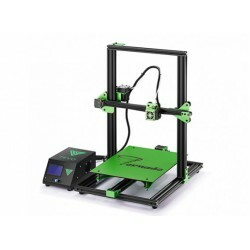 Tevo Tornado 3D Printers are great for RC spare parts, toy modelling, architectural design, education and jewellery design.